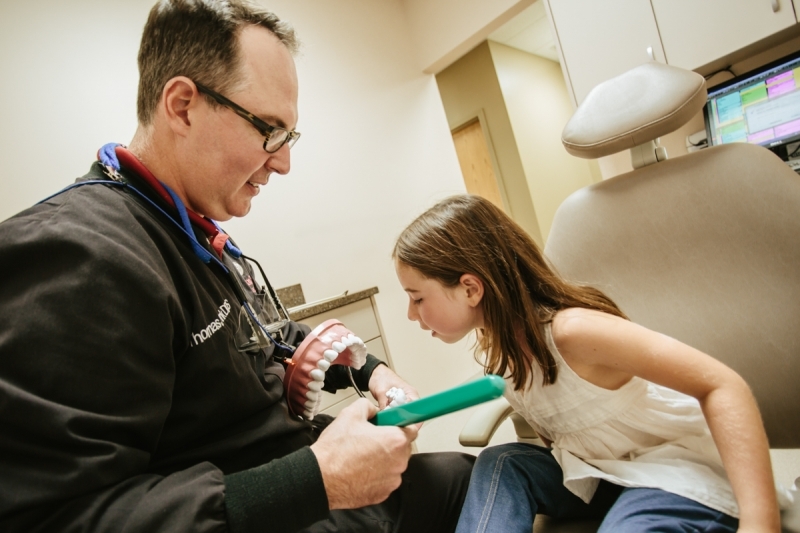 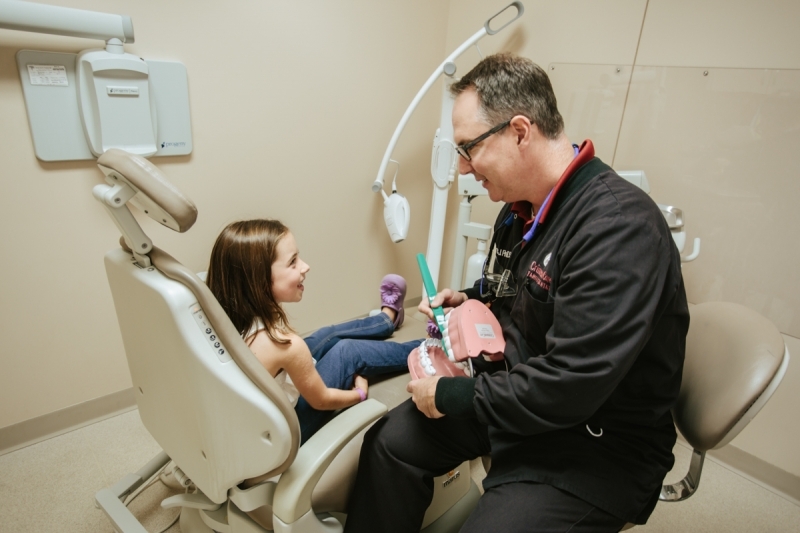 We pride ourselves on getting to know our patients and their families. 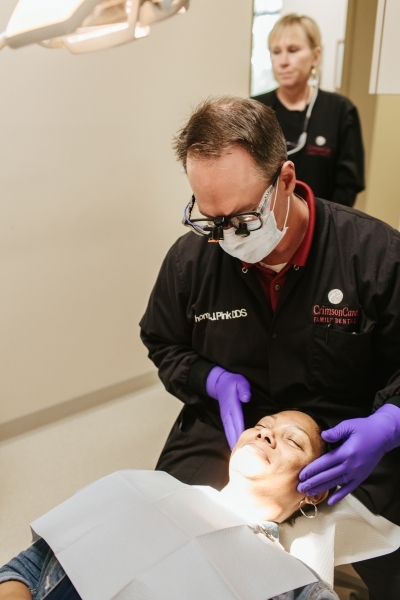 You will not be “just another patient” at CrimsonCare Family Dental. 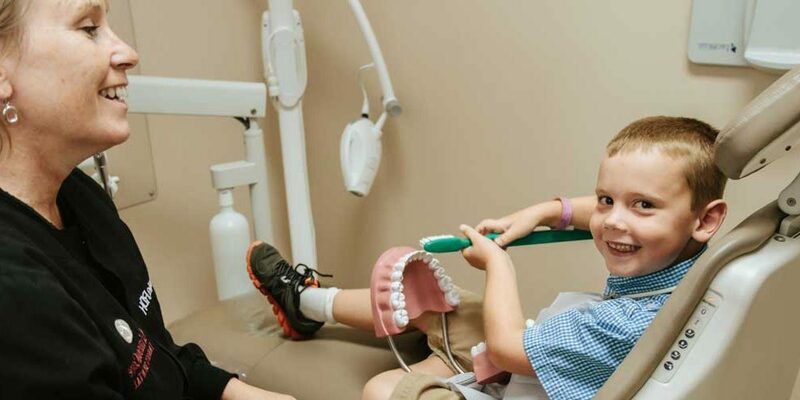 Everyone is treated with the highest amount of respect. 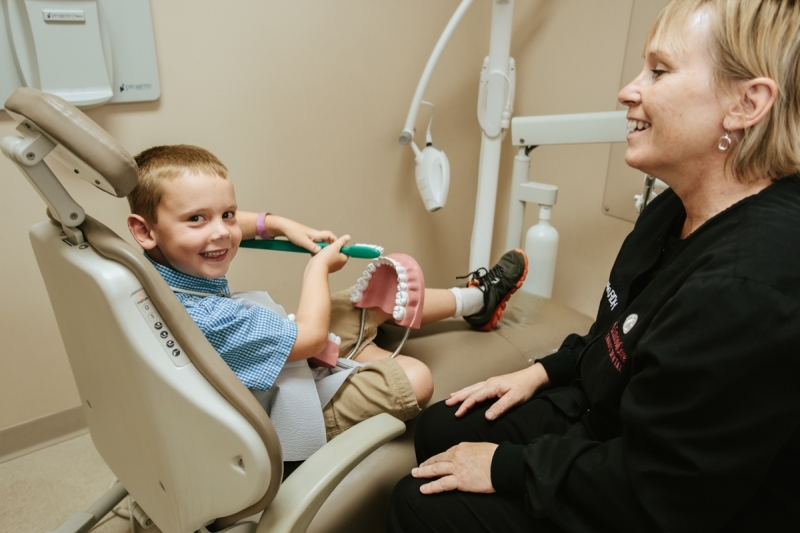 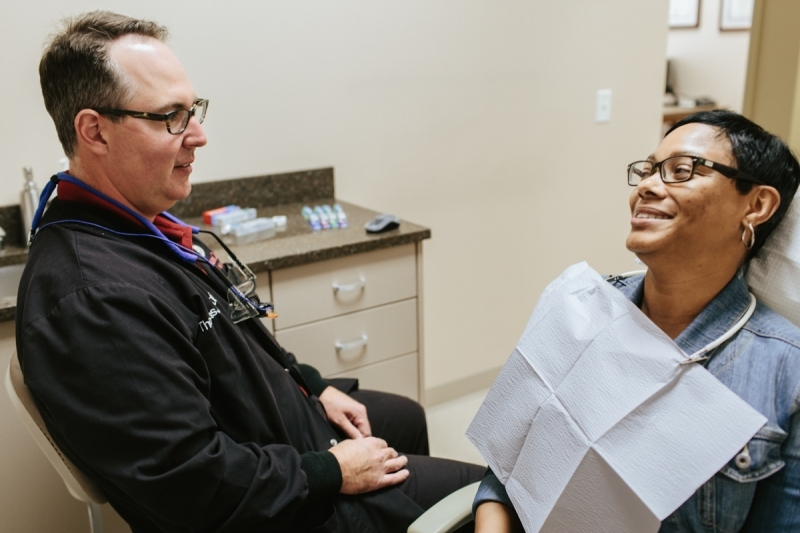 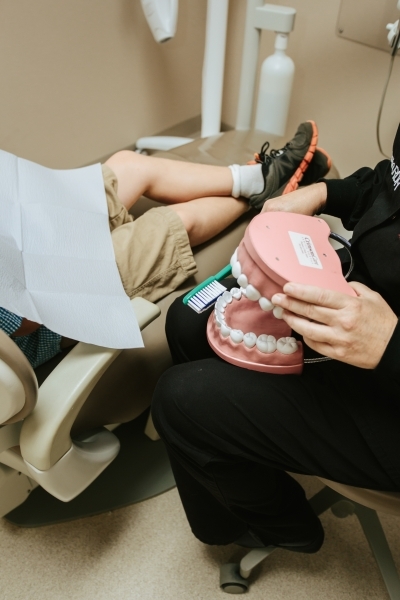 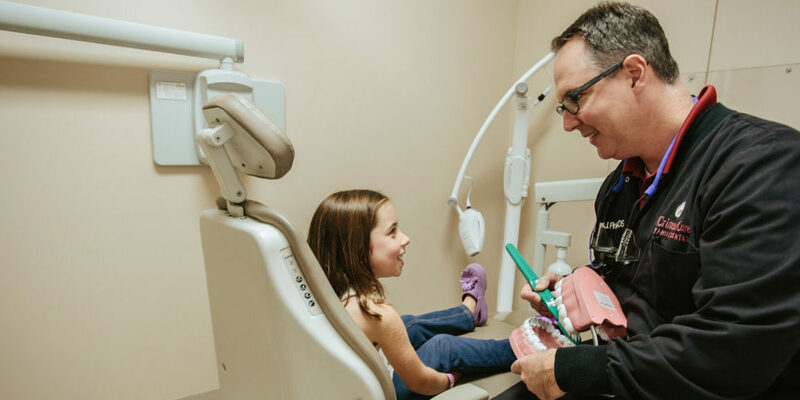 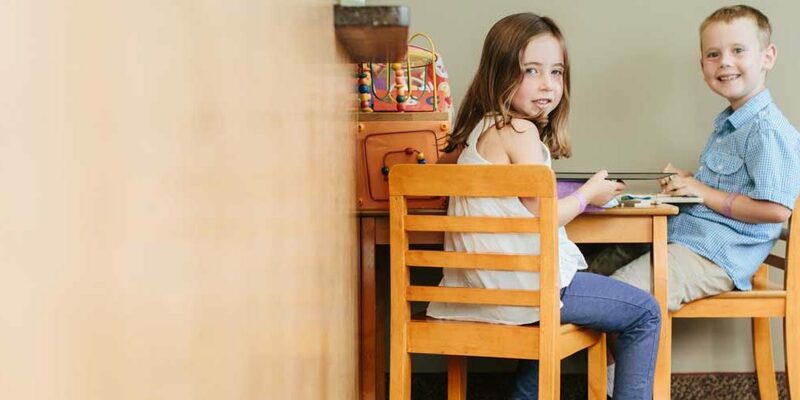 Whether you are due for a routine dental cleaning, you are in need of a full-mouth restoration, or anything in between, CrimsonCare Family Dental can help you and your family reach your dental goals at a fair, reasonable cost. 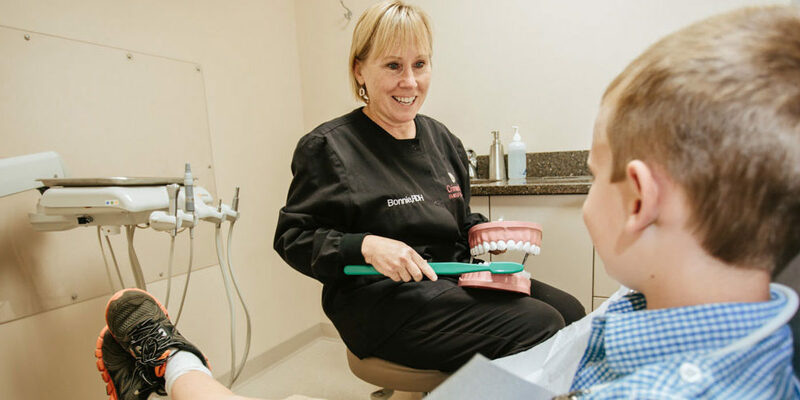 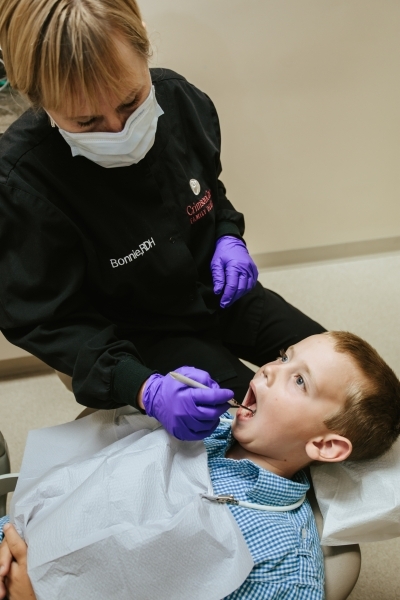 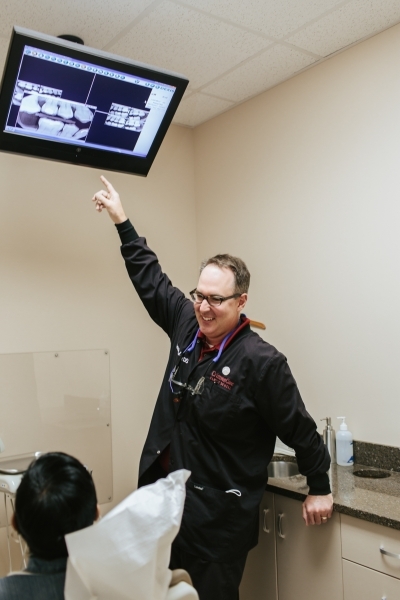 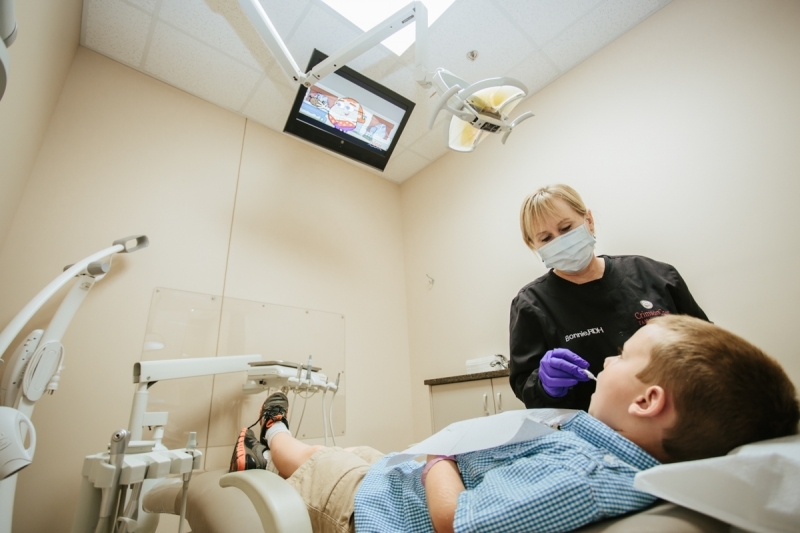 We offer our patients full-service dental care – with a gentle touch, and stunning results. 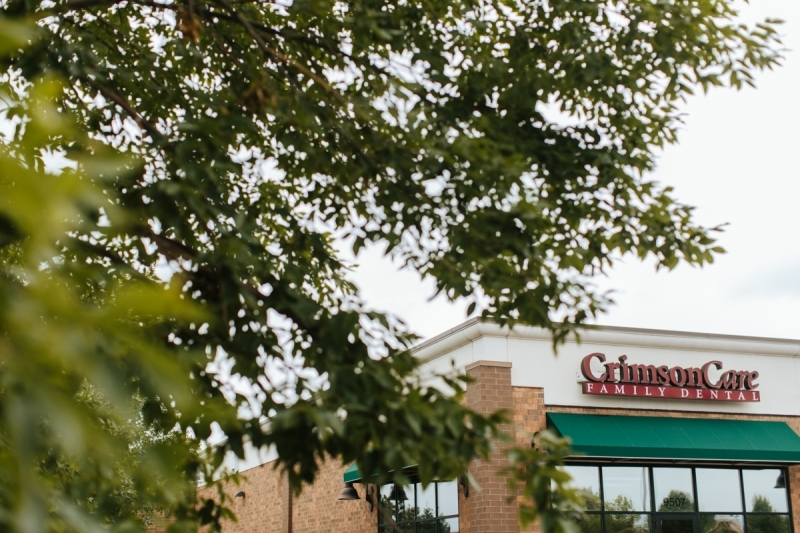 Your comfort is our top priority, and we’ll give you something to smile. 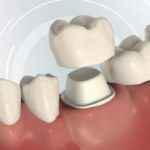 What Is A Crown or Cap?